Are you running toward your goals this year? Two months have passed since we set our new year’s resolutions. Whether you started the year with an action list like our 10 Ways to Make the Most of 2016 or a traditional list of goals, maintaining motivation is a challenge for most of us. We find excuses not to go to our Meetup group or justify skipping our fitness class. We let family obligations and the daily grind of work take precedence over our resolutions. Before we know it, we have fallen back into our old routines. 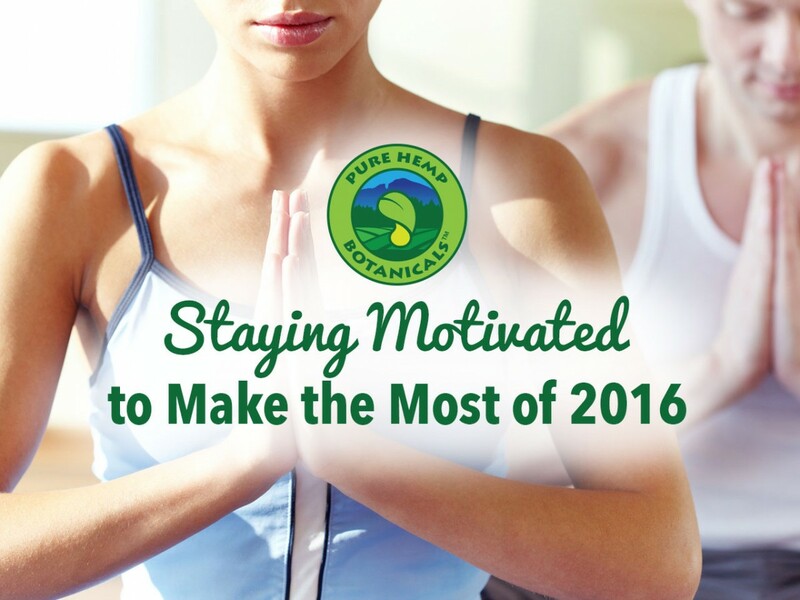 The core reason that we lose motivation is that we lose sight of why these resolutions matter to us. When we stop meditating on why we want to accomplish these goals or take these actions, it is easy to convince ourselves that they are inconsequential and set them aside. There are three simple steps that you can take to help you stay motivated to turn a new leaf this year. Sit down and write out a list of reasons why these resolutions matter to you. Don’t copy your list from January 1st. Ask yourself why these goals or actions matter to you right now. Write it down. If you realize that some of your goals aren’t as important as you initially thought, that’s okay. Cross those resolutions off of your list and focus on the ones that are still meaningful to you. Envision reaching your end goal. When our goals don’t feel real to us, they also feel less attainable. This is why elite athletes and successful business people practice envisioning reaching their goals. Imagining yourself dripping in sweat as you cross the finish line of a marathon, or finally heading to bed after completing your novel, or anxiously presenting a pitch to investors for the business you’ve dreamed of launching can help to make your goal a reality. It will reinforce that you can accomplish these things. Reach out for support and inspiration. We are a community oriented species. We thrive when we have people in our lives who can encourage us when we are feeling down, get excited with us when we reach even the smallest milestone, and brainstorm with us when we are losing inspiration. Recruit people in your life to be your partner in making the most of 2016 and run toward your goals together. Do you have any tips for staying motivated? Let us know in the comments!